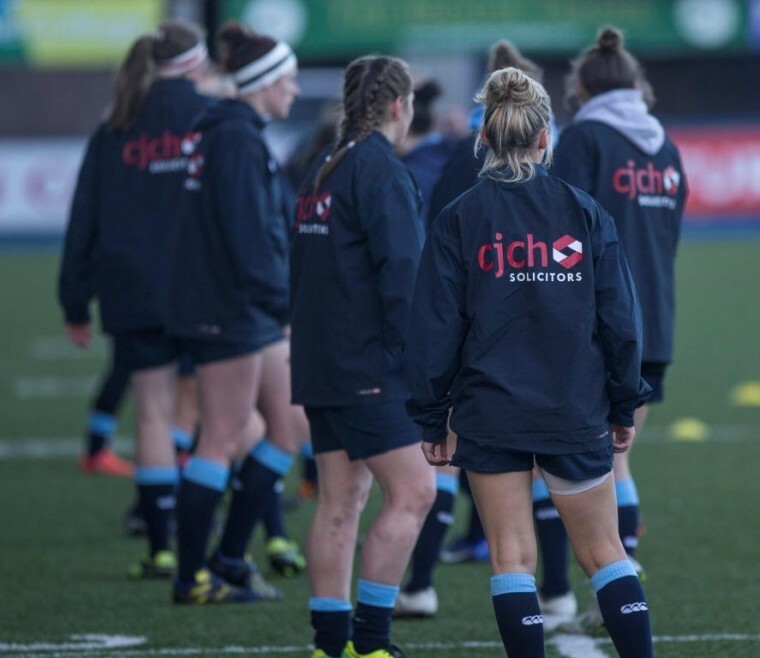 CJCH Solicitors has provided new wet weather training kit for the 35-woman Cardiff blues womens squad as part of a sponsorship package. 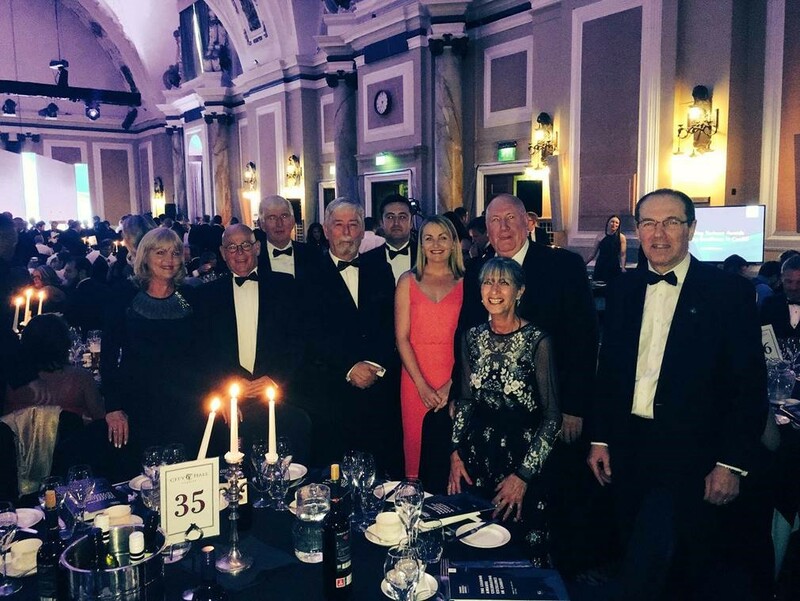 Cardiff Blues women’s team competes in the Welsh Rugby Union’s women’s regional competition, and plays home games at Cardiff Arms Park. The CJCH player of the match award in the recent game against the Scarlets went to full back Emily Kitchen. “We recognise the value of sport to communities and individuals, so were very pleased to support Cardiff Blues women with new wet weather training kit.